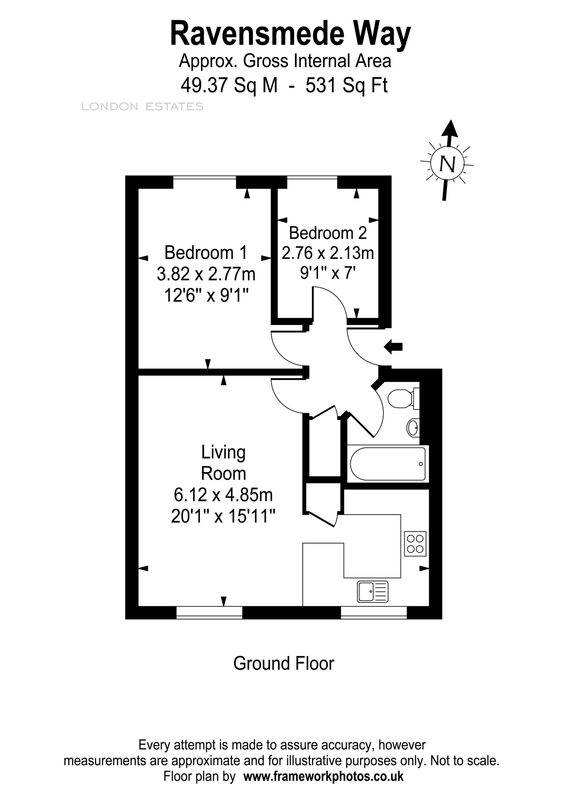 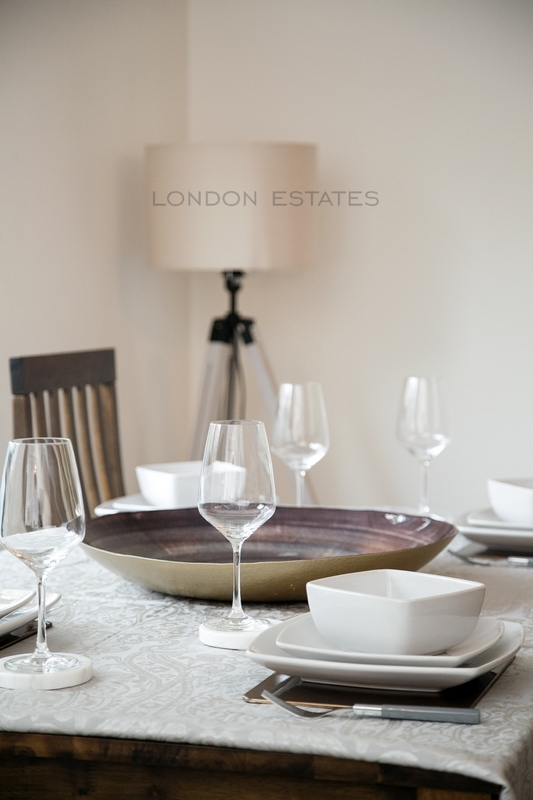 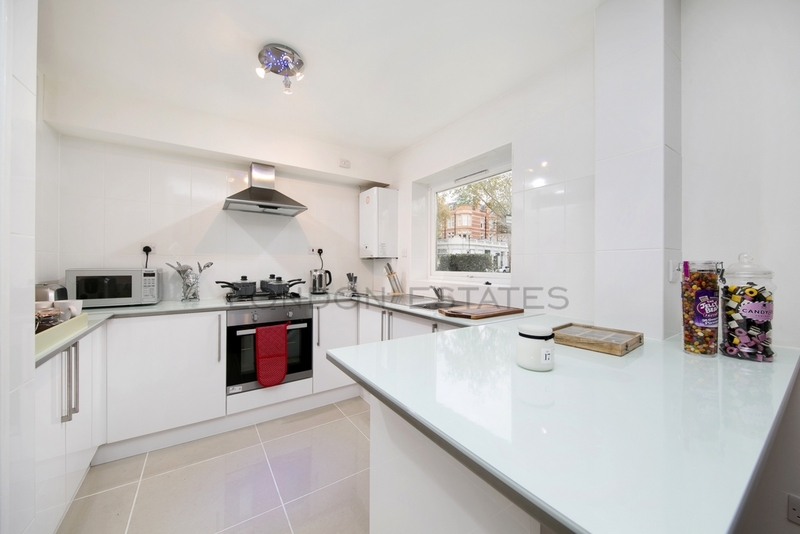 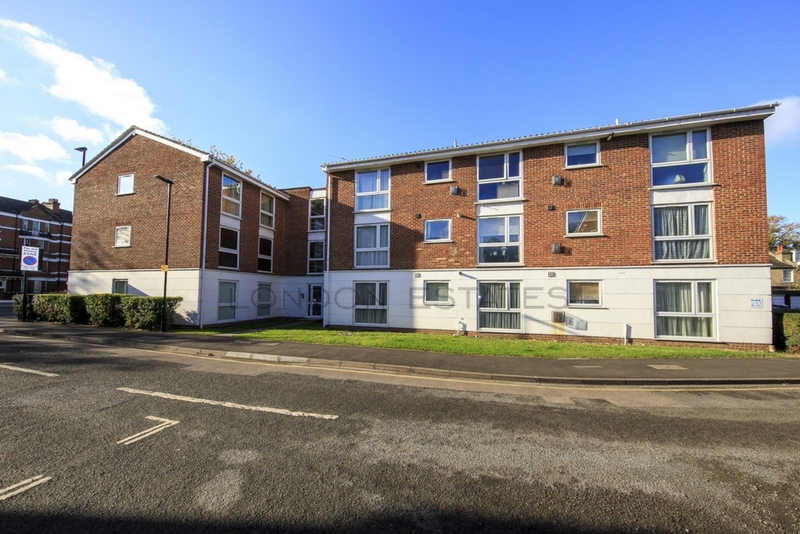 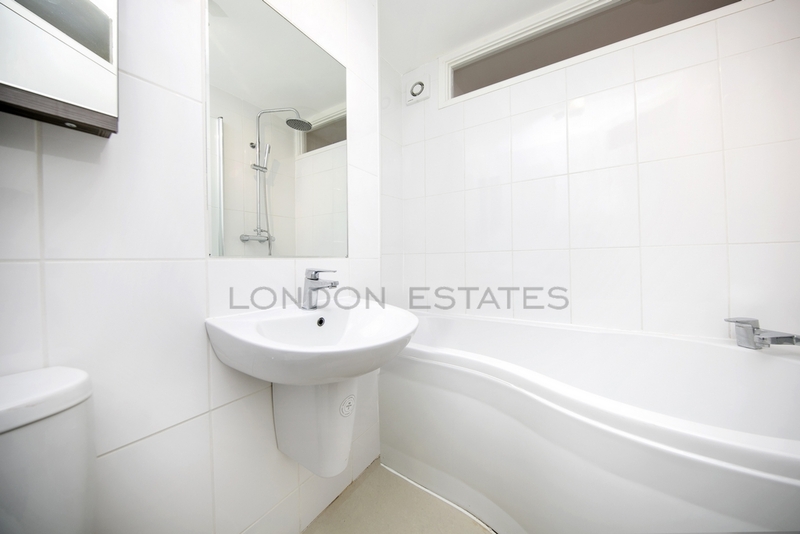 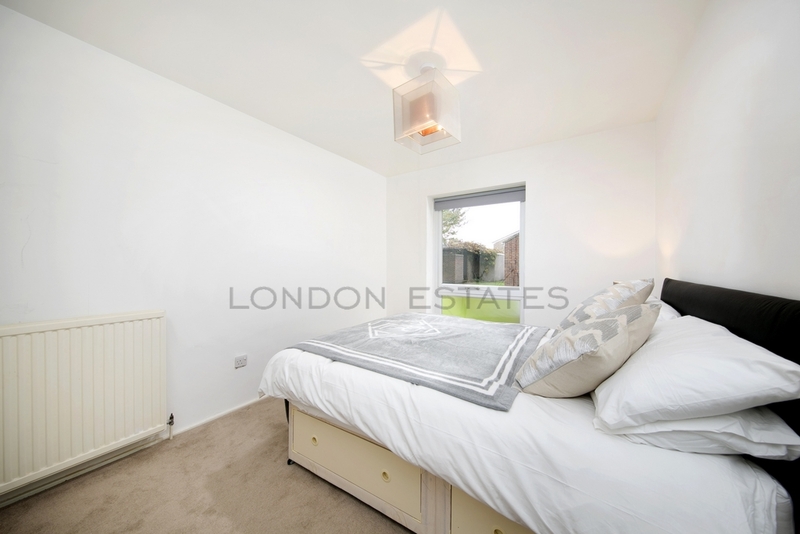 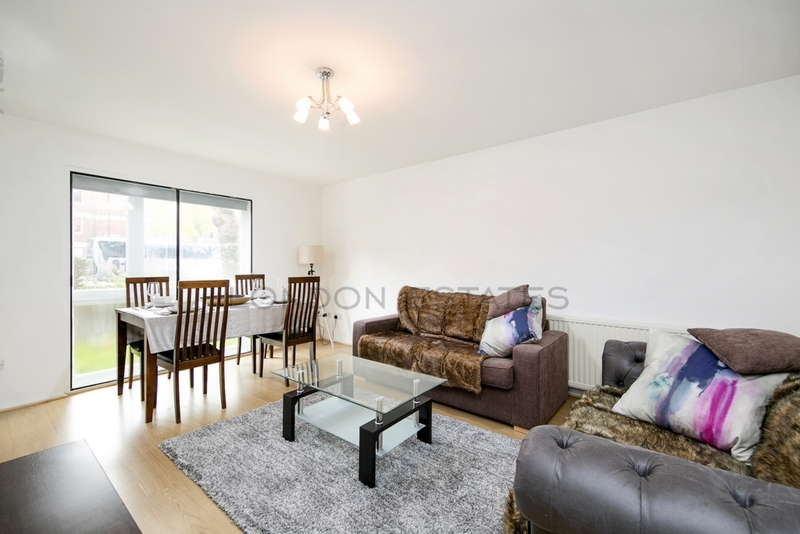 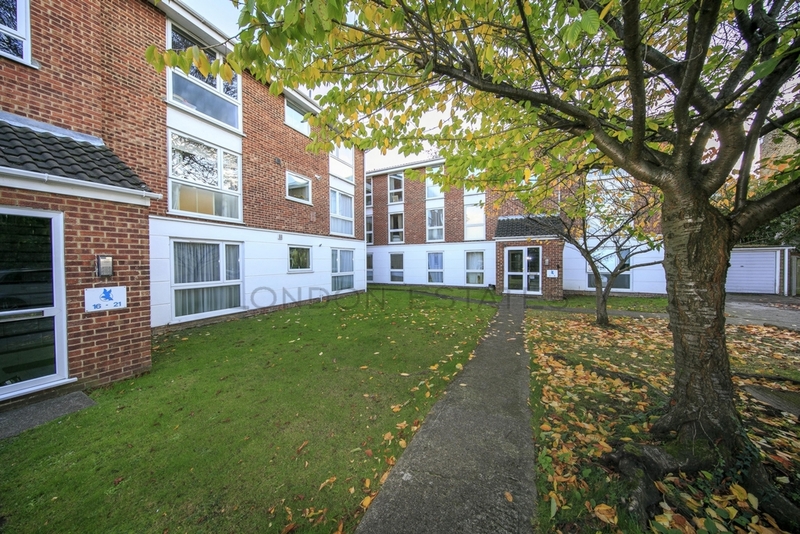 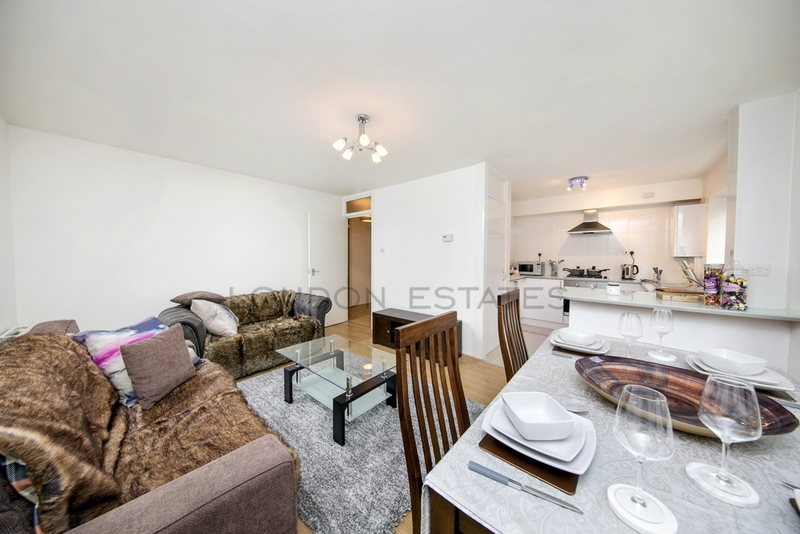 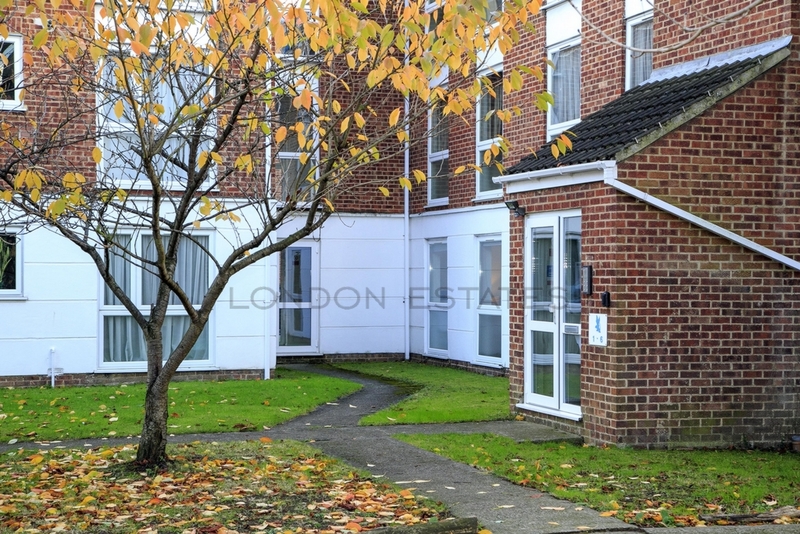 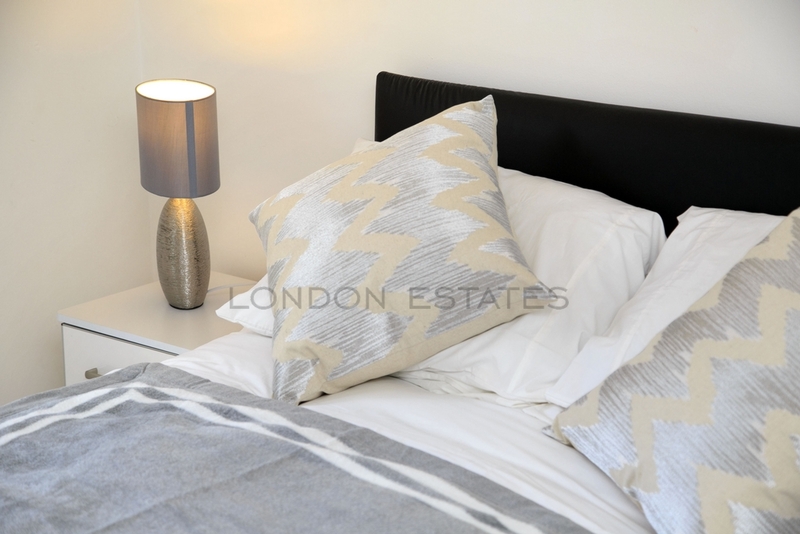 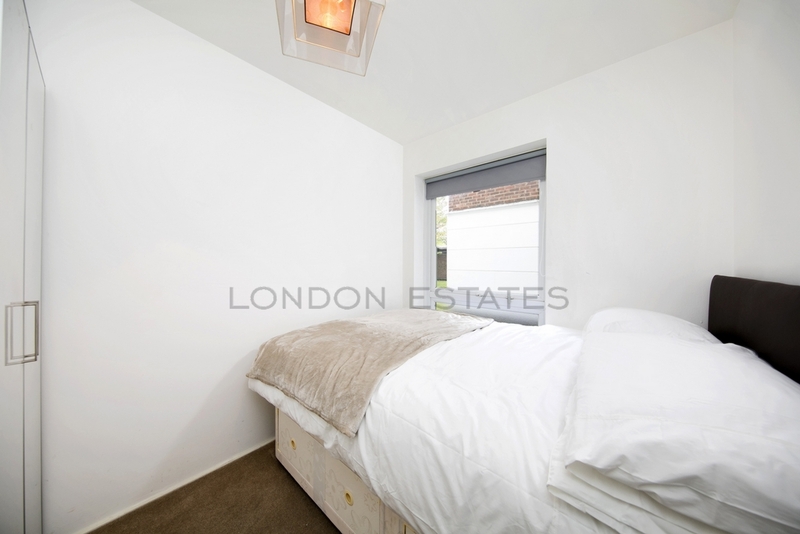 London Estates offer for LONG LET this bright and spacious TWO BEDROOM apartment with a fully fitted contemporary kitchen and bathroom. 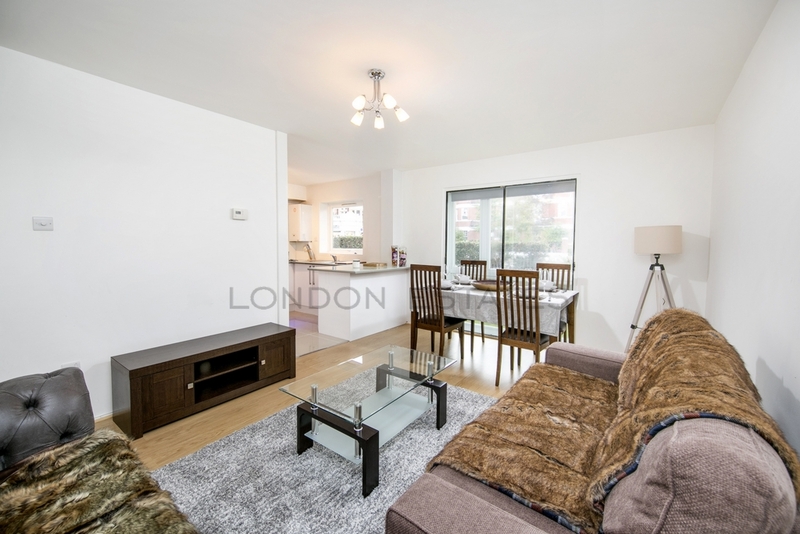 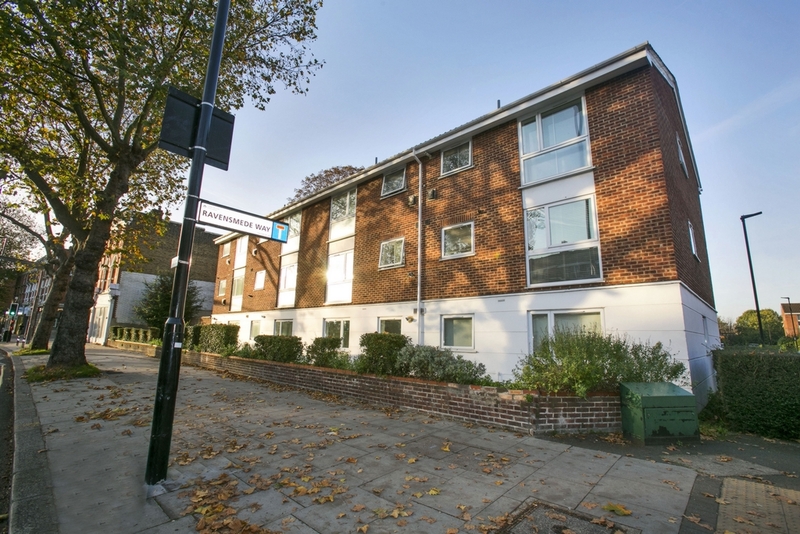 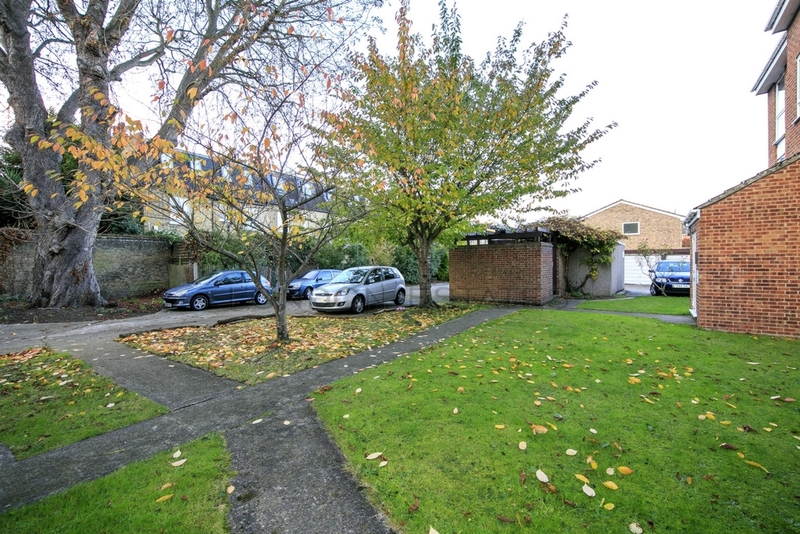 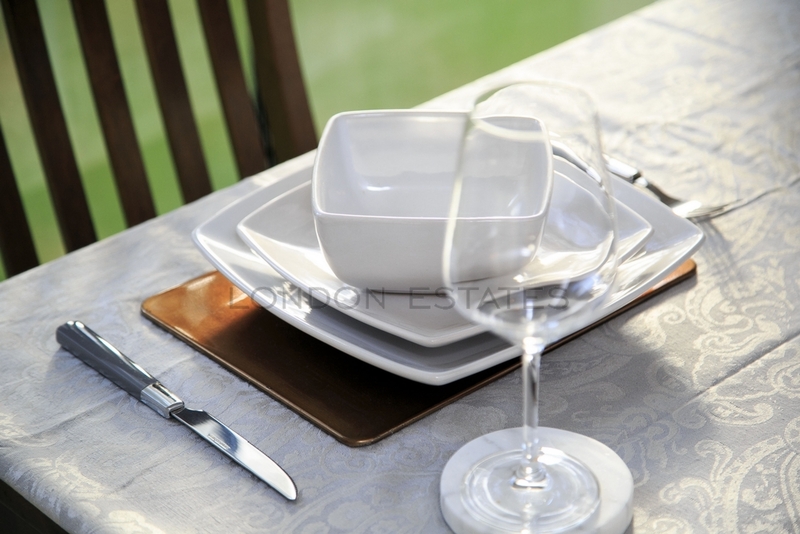 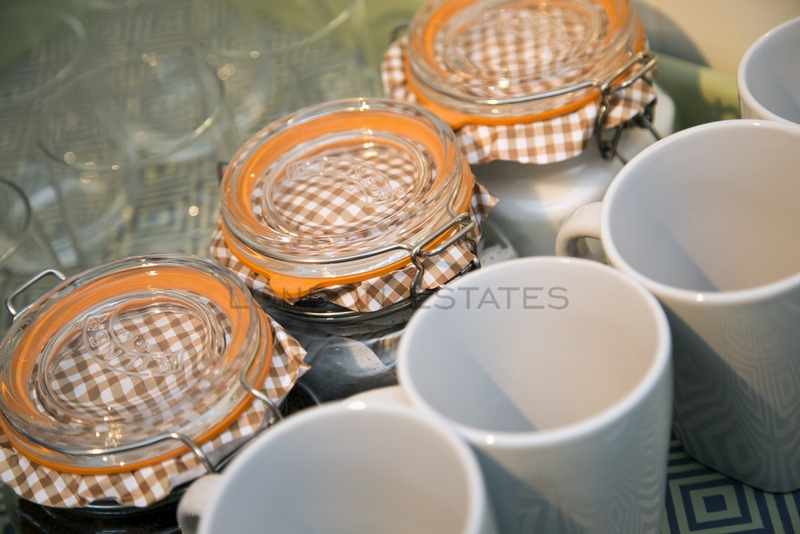 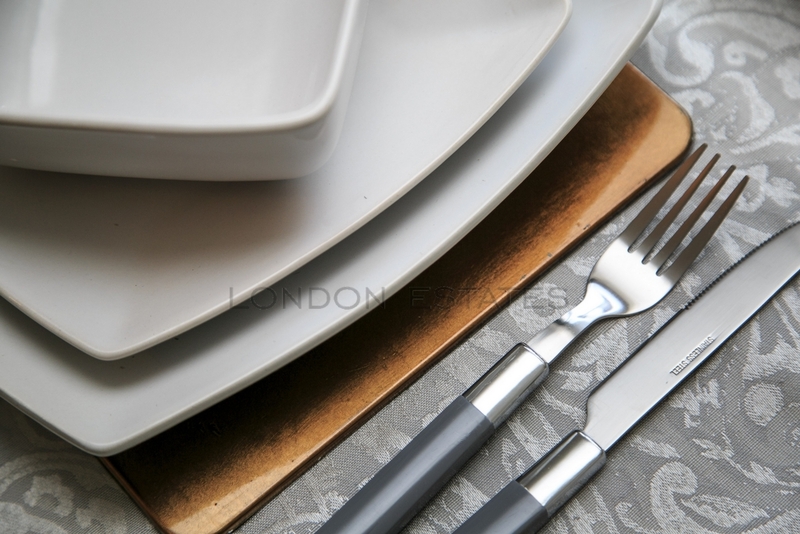 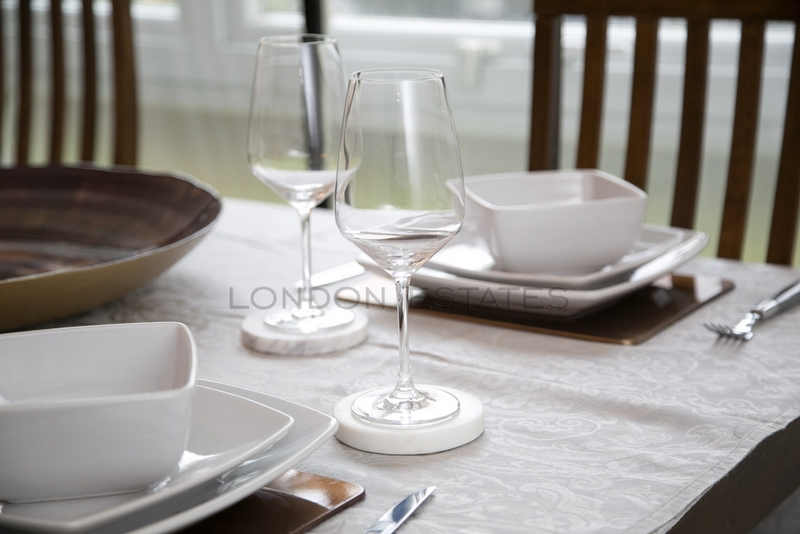 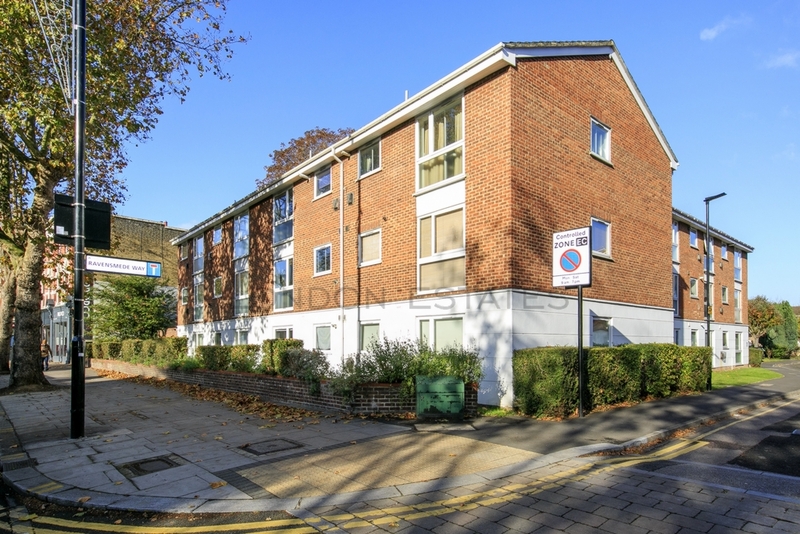 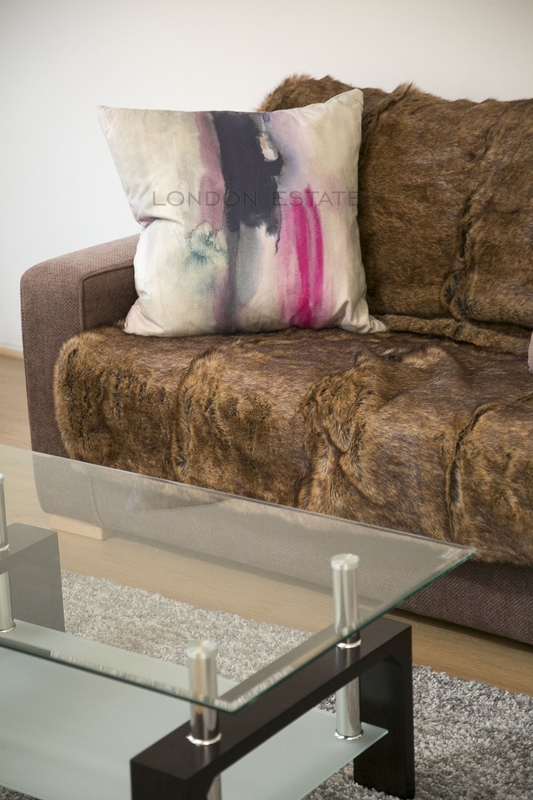 The apartment is situated in a private development just off of Chiswick High Road which offers an abundance of superb local amenities including coffee shops, restaurants and an array of boutique and branded shops. 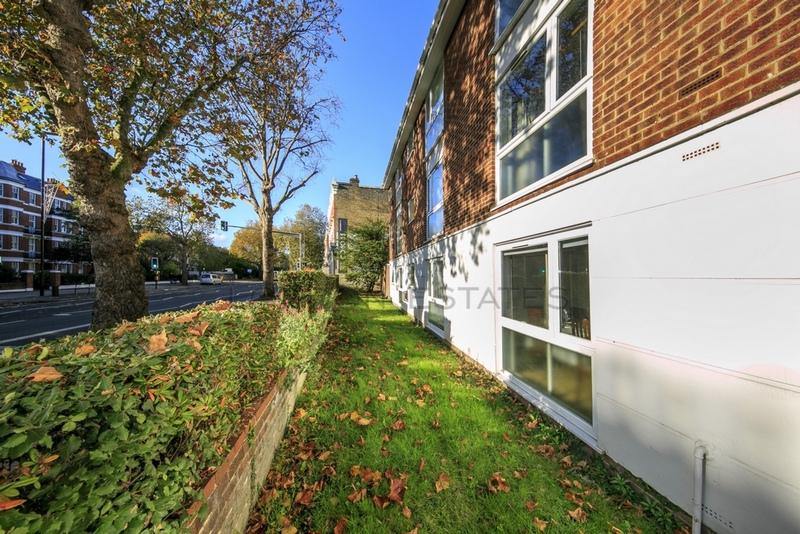 Transport is found at Stamford Brook Station (District Line) and further benefits include ample storage and off street parking.